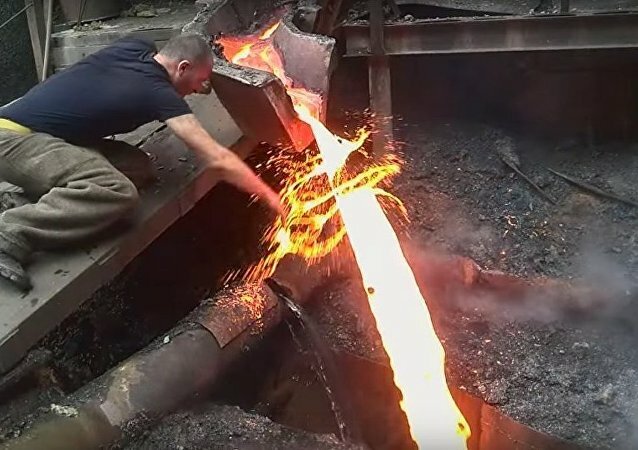 The US Treasury Department sanctions aimed at Russian-based RUSAL may have made a splash in the wrong direction, as companies from US allies in Europe have had to deal with supply disruptions. Layoffs and further difficulties are looming. 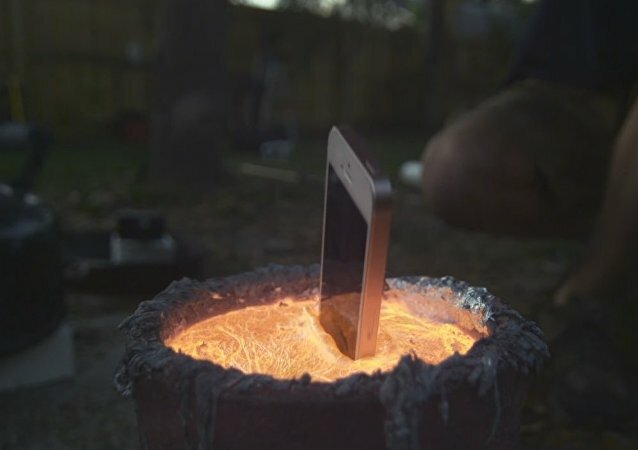 This time, the man known as The Backyard Scientist decided to find out what would happen if you were to dip an iPhone into a pot of molten aluminum. 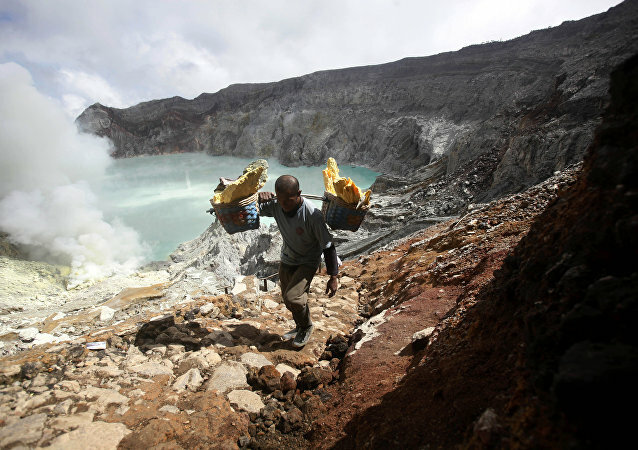 Indonesian villagers on the island of Java make several dangerous trips each day to collect valuable sulfur from the Ijen volcano, home of the world's largest highly acidic lake. In case you're wondering, different metals have very different reactions to water. Here's some of them.